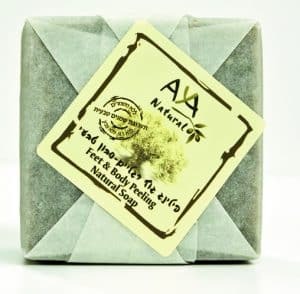 All naturalRosemary and clove soap bar composed of a combination of saponifiedExtra Virgin Galilean Olive oil, Coconut oil, Castor oil, Shea butter and Tea tree end geranium oils. 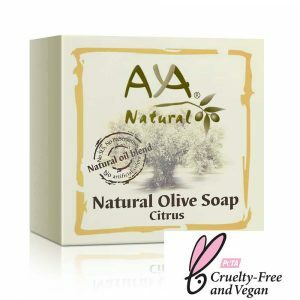 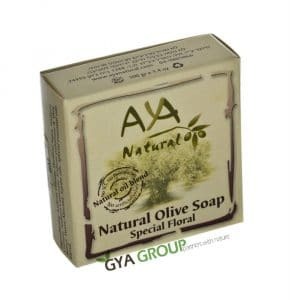 This natural soap bar is perfect for all-round washing, has an anti-fungal and anti-bacterial action. 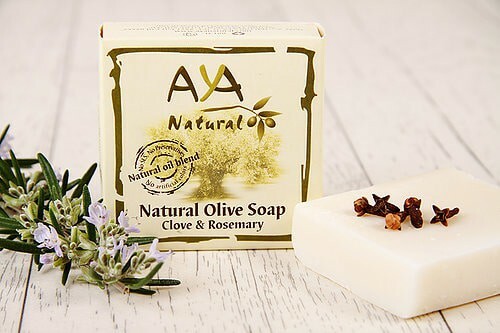 Galilee Virgin Olive Oil base supplemented with clove and rosemary essential oils. 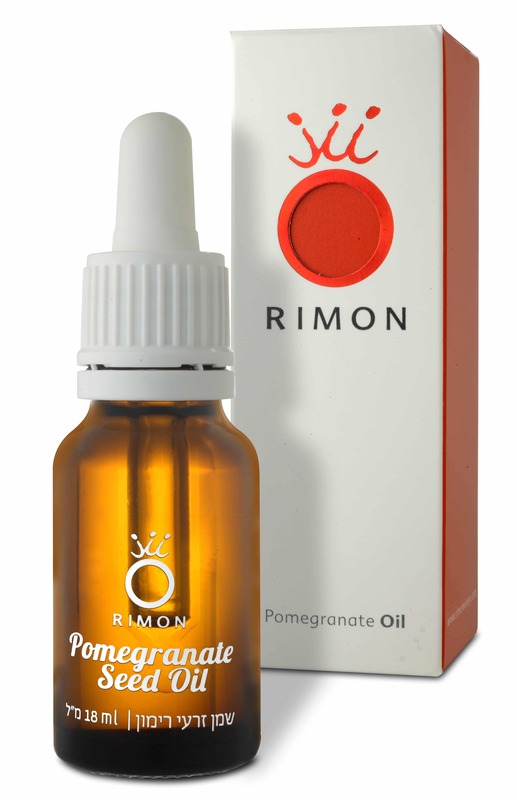 Known antibacterial, antifungal and lice repellent properties in the minerals, essential fatty acids, antioxidants and vitamins combination. 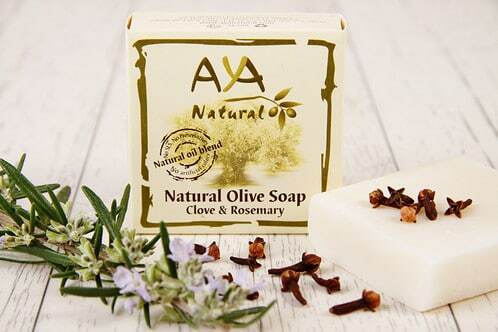 Clove oil is recommended for skin care, especially of acne patients. 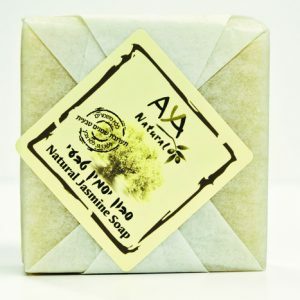 Clove spicy scent all natural soap bar suitable for body, hair and face. 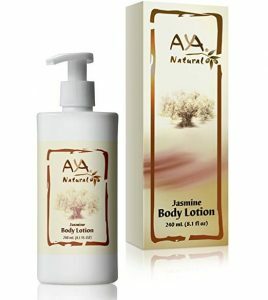 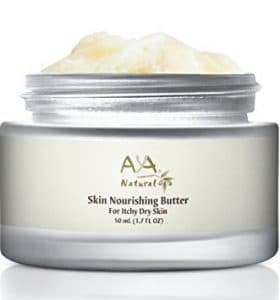 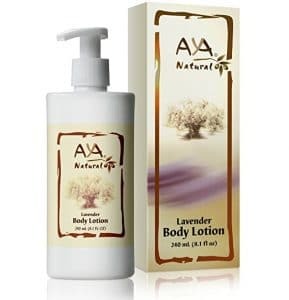 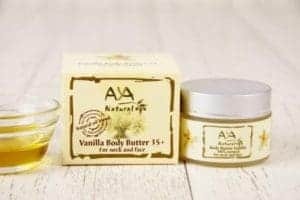 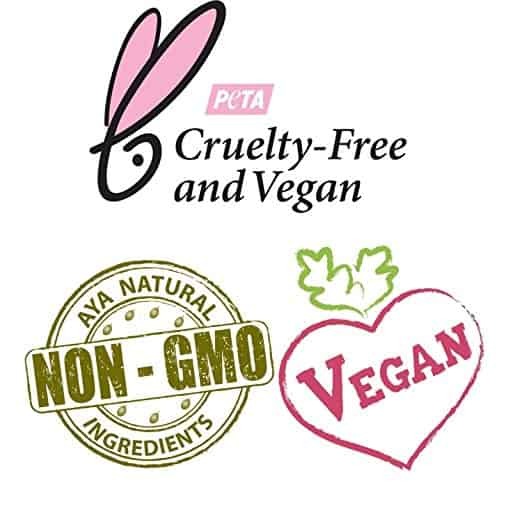 Ingredients: Sodium Oilivate, Purified Aqua, Sodium Cocoate, Sodium Castorate, Sodium Palmitate&Shea Butter, Sweet almond, Avocado, Tea tree, Jojoba oils, Clove& Rosemary Essential oils.